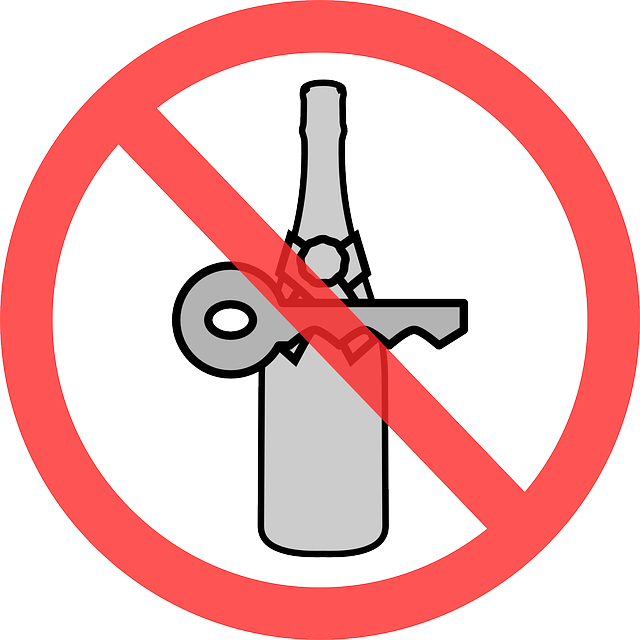 Many people are concerned if it’s their first offence for driving under the influence what the potential penalties are. What they are depends upon their blood-alcohol level. With a first offence, you can enter a plea and get a particular program, which is called the First Offender Election. You’ll lose your license for a short period of time but then you’ll be able to get what’s known as a conditional license, if the blood-alcohol level is below 0.15. If it’s above that, you would have to go into a first offender program with an ignition interlock device, which is essentially a mechanical device where you blow into a tube and it’s connected to the vehicle that you use. If you have any alcohol on your breath, the vehicle will not start. That’s a protection, and you have to have that for at least 13 months on your car, but you will be able to drive and you won’t need the conditional license. Then the third type of first offence is an actual loss of license for a year. No opportunity to drive because you can’t have the ignition interlock device and no conditional license after a period of 90 days.